This restaurant is really called Ko Pi Tim. Haha. The restaurant is nearby my house. Thus, if I am in Ipoh having breakfast with my family, most probably this will be the shop I go to. There are a few highlights here. The Wan Tan Mee is quite good. The pork noodle too. Not forgetting the dry curry mee. The dry curry mee is not within my top 5 list but nevertheless meets my minimum standard of a good plate of dry curry mee. 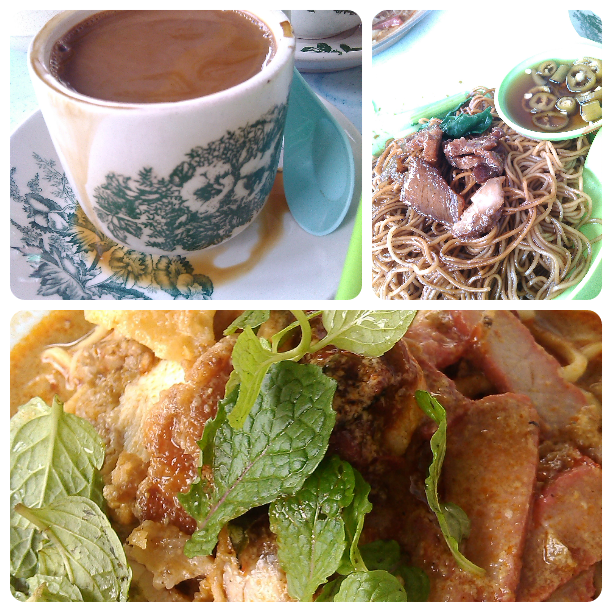 In ipoh, the standard of dry curry mee is pretty high. Remember, stop eating just nga choy kai. It’s good but dry curry mee… is definitely above anywhere else in Malaysia.